Kieran Cuddihy has been announced as the new co-presenter of Newstalk Breakfast with Shane Coleman. The broadcaster, who joined the station in 2011, will replace Paul Williams, who last month announced he was leaving his role as co-presenter after two years. He is a qualified solicitor and began his broadcasting career in Canadian radio where he developed his interest in journalism. Since joining Newstalk he has presented various shows and in January this year he began presenting On the Record, a current affairs show, on Sunday mornings, drawing an audience of 77,000 listeners. A new presenter for On The Record will be announced shortly. 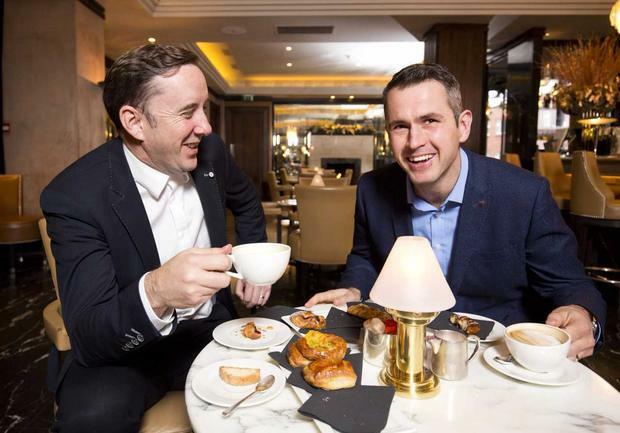 Newstalk Breakfast currently draws 121,000 listeners, holding steady in the JNLRs since last year. It has its highest ever market share of 6.7 per cent.